A top-level official from the Chinese embassy in Spain admitted in a recent phone call that he made a personal visit to the general manager of the Royal Theater in Madrid in order to pressure him into canceling a popular traditional Chinese dance and music performance slated to run there, according to a recent investigation. 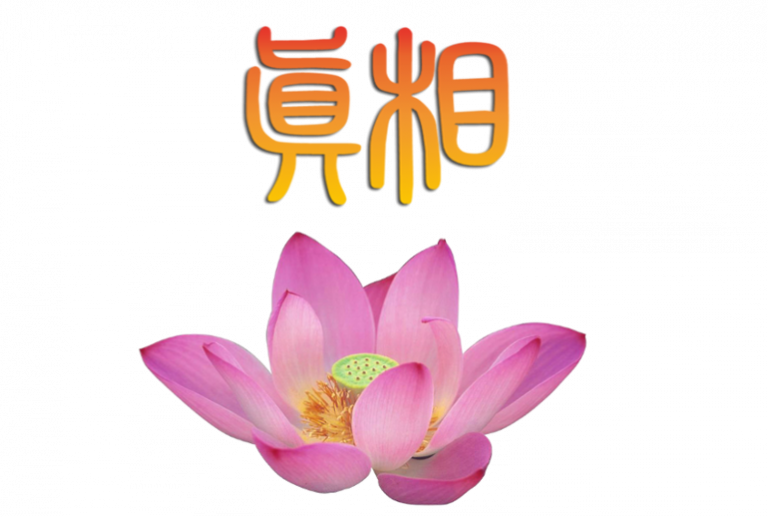 The U.S. branch of the World Organization to Investigate the Persecution of Falun Gong (WOIPFG), a non-profit organization that investigates human rights abuses perpetrated against Falun Gong adherents, said it decided to conduct an investigation into the cancellation after seeing media reports about possible Chinese embassy interference to pressure the theater into canceling the show. Lü added that the theater’s general manager, whose name was not identified in the call, was initially reluctant to carry out the embassy’s request, as he was concerned that it would “result in a loss of revenue” and was afraid the theater’s reputation would be affected. 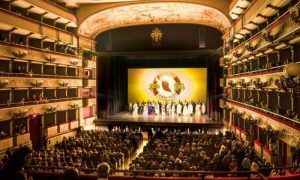 At the time when Shen Yun was canceled, nearly 900 tickets were sold online and the theater had already made a number of preparations for the performance, according to Lü’s account. Shen Yun has performed in over 100 cities around the world, selling out shows in New York, Barcelona, and other major cities. Previous article3 Predictions by Nostradamus Have Come True. So What Did He Say About the Year 2019?